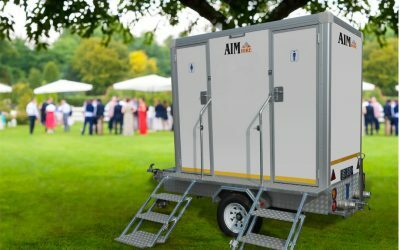 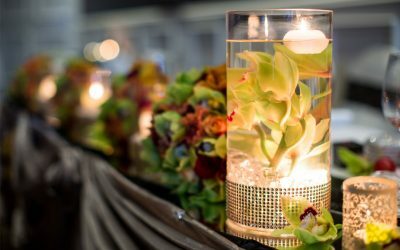 Planning and styling a wedding on your own can be difficult. 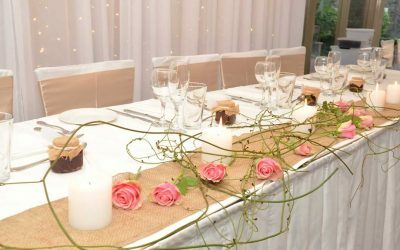 From hiring furniture to suit your venue, to ensuring your table centrepieces perfectly match your theme, enlisting a professional to take care of all the minute details is essential. 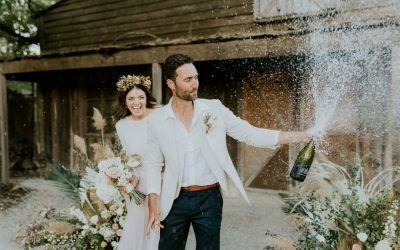 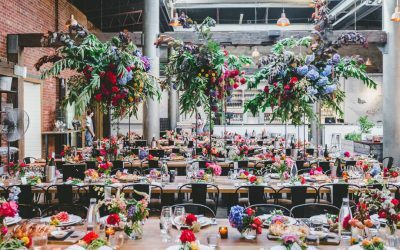 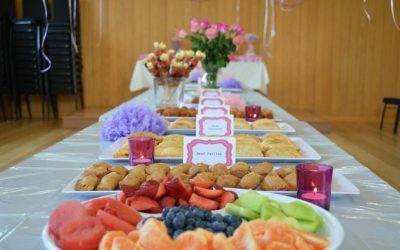 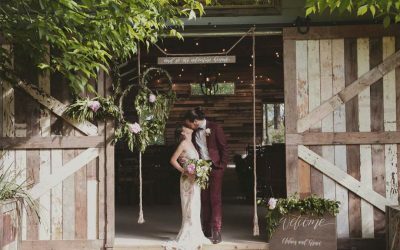 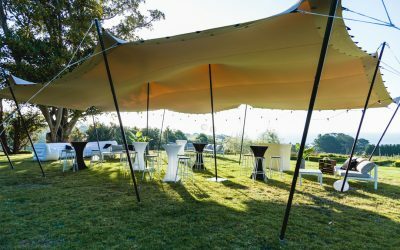 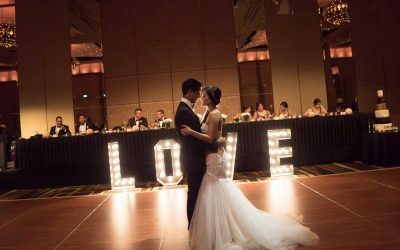 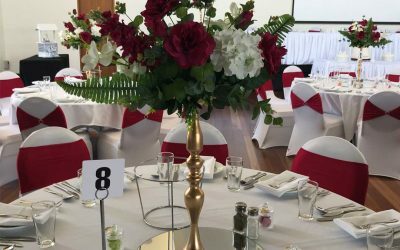 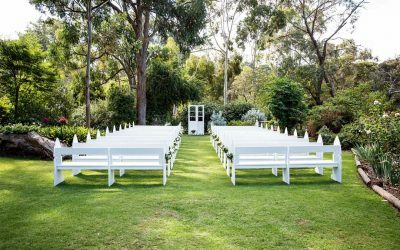 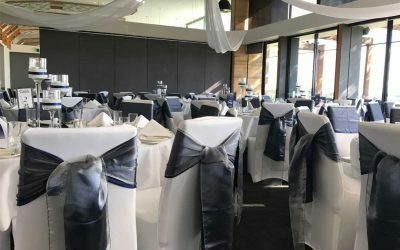 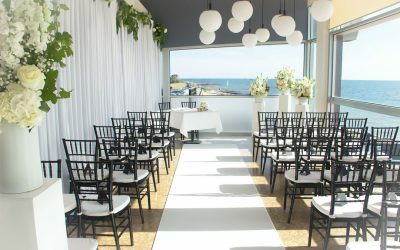 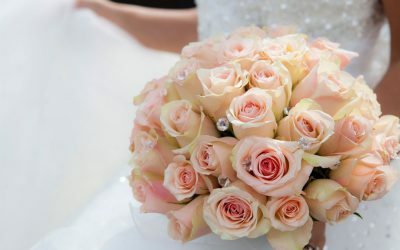 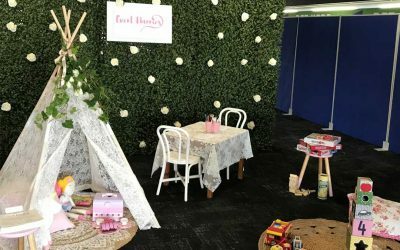 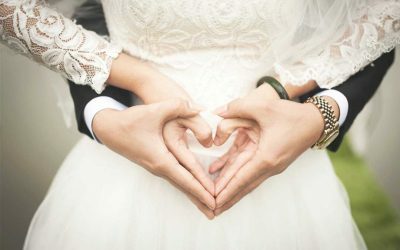 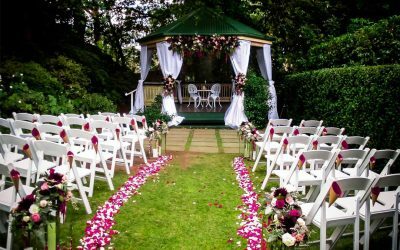 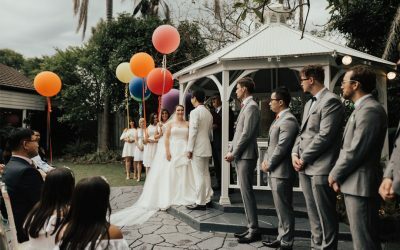 Here, you’ll find Melbourne’s best wedding planners, stylists and décor hire specialists who will help you inject some personality and flair into your special day. 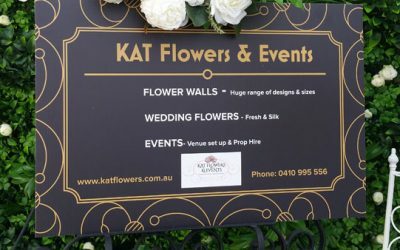 KAT Flowers & Events is a one-stop floristry and events company that caters for all of your floral and decoration needs. 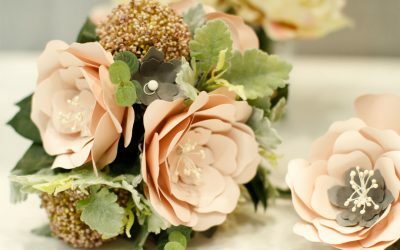 Based in Camberwell, VesPaper Creations creates unique, long-lasting paper-flower backdrops for your big day.